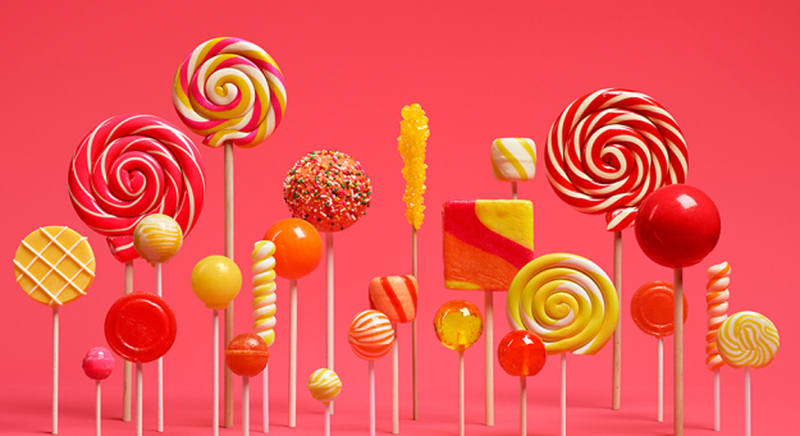 Google has started rolling out the latest version of Android 5.0 Lollipop to users across the world on Monday. The update will first be rolled out to users of Nexus 4, Nexus 5, Nexus 7 and Nexus 10 and after which it is expected to be made available to Android One smartphones. This move coincides with the launch of Google’s new device, the much talked about large screened Nexus 9 tablet. Designer Nicholas Jitkoff announced the roll out in a blog post that was largely focused on providing a deeper look at Android’s new material design feature, which provides the same user interface across devices. Unveiled last month, Lollipop comes with a lot of improvements over the previous android version with the new software, users can pick up from where they left off while scrolling through their picture gallery, listening to music, browsing through apps or even casually surfing the internet. “It also comes with multiple user accounts and guest user mode, as well as default encryption and additional notification controls.The most consumer-friendly feature, perhaps, is the update’s battery-saver feature, which promises to extend the life of your device up to 90 minutes,” says the PCMag. Google has also introduced new APIs in the Android 5.0 which will allow full directory access, automatic media store and even better security for third party apps. Third party apps will get access to all files and directories on the users’ SD card with only one consent from him, allowing them to create create directories for storage on an external storage card in a more sorted way than KitKat. Though the Google camp is excited about the new update, there have been concerns about the future of the world’s most popular operating system. The results for Q3 show that the market share of Android has fallen from 85% in the previous quarter to 84%. Analysts and experts have been suggesting that this might mean that Android has hit its peak. Which could mean that “Android is probably never going to go much above the 85 percent global market share ceiling,” Mawston told The Wall Street Journal.